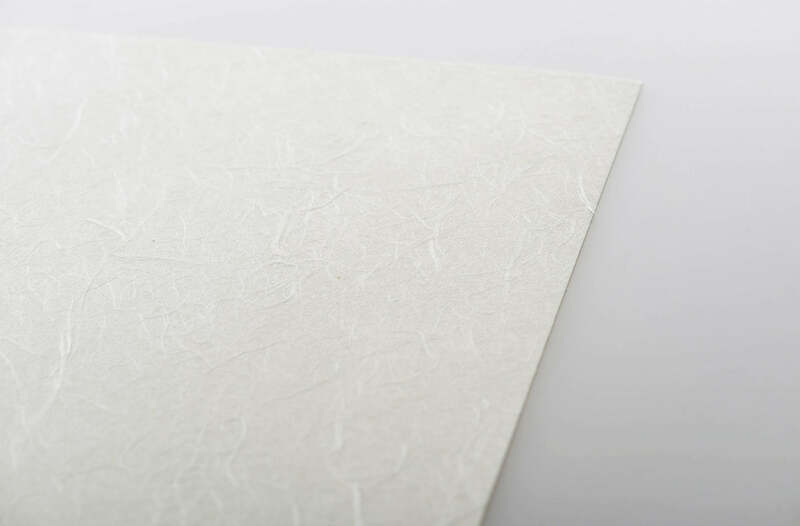 ‘Premio Unryu’ is made by laminating 2 sheets of washi together resulting in a very stable paper with excellent weight and strength. 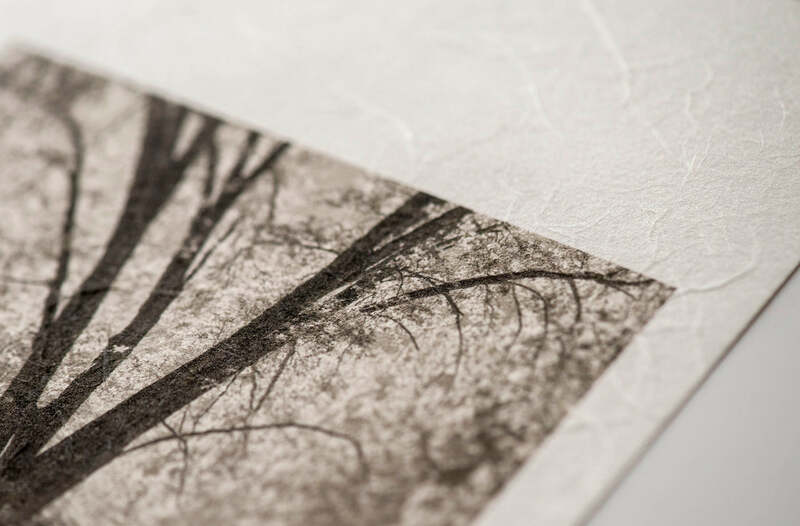 The surface of ‘Premio Unryu’ features swirling Kozo (mulberry) fibers throughout that add a sense of organic beauty. 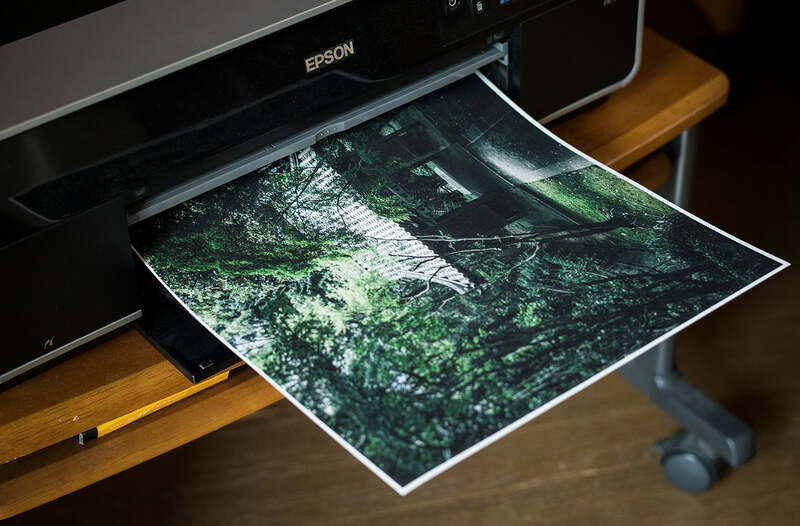 This expressive surface has been laminated to a sturdy base paper giving each sheet added strength and rigidity - An impressive paper that offers a true East-meets-West print experience.